We have the infant car seat so decided to go with this convertible car seat as our next purchase. Just like the infant one it is easy to adjust and baby seems comfortable in it. 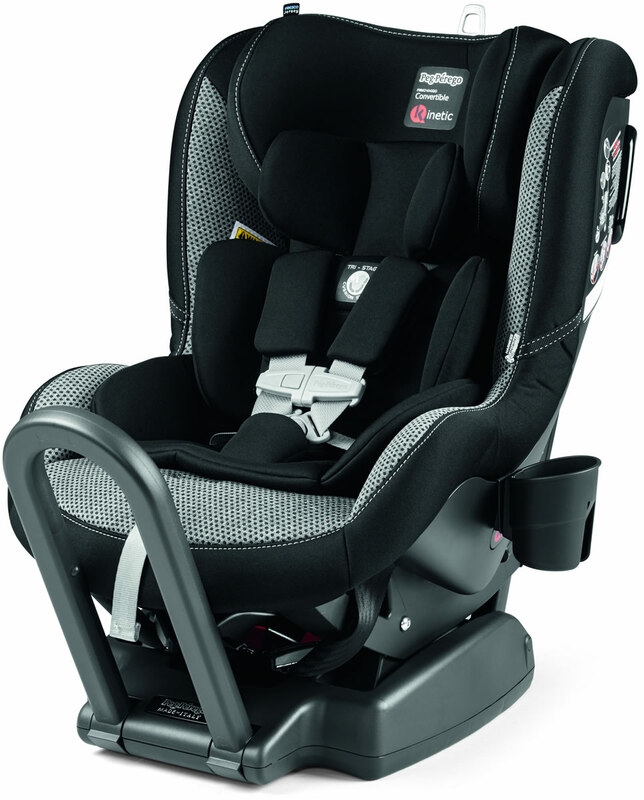 So far all the Peg Perego products that we have gotten have been great and super easy to adjust and use. 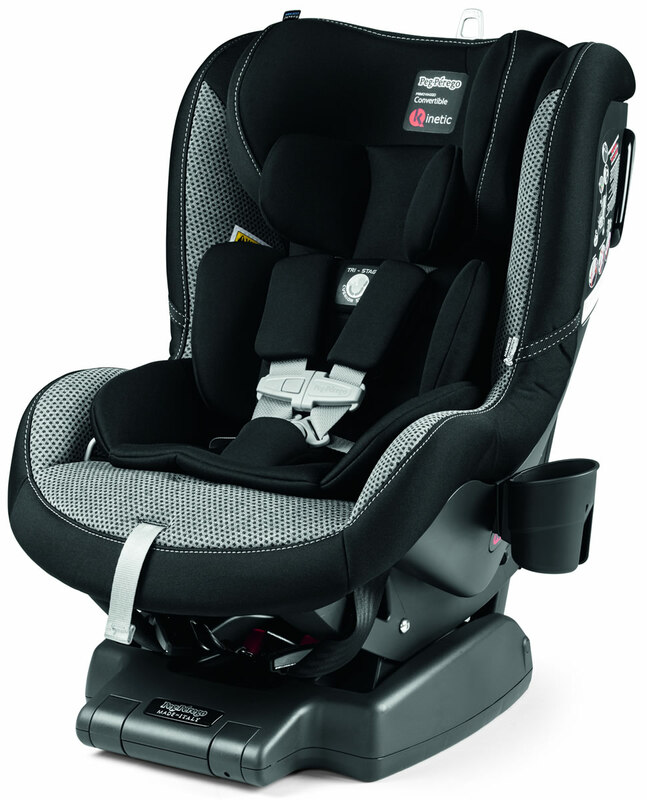 After reading reviews of car seat products, we decided to go with Peg-Perego Convertible Kinetic . 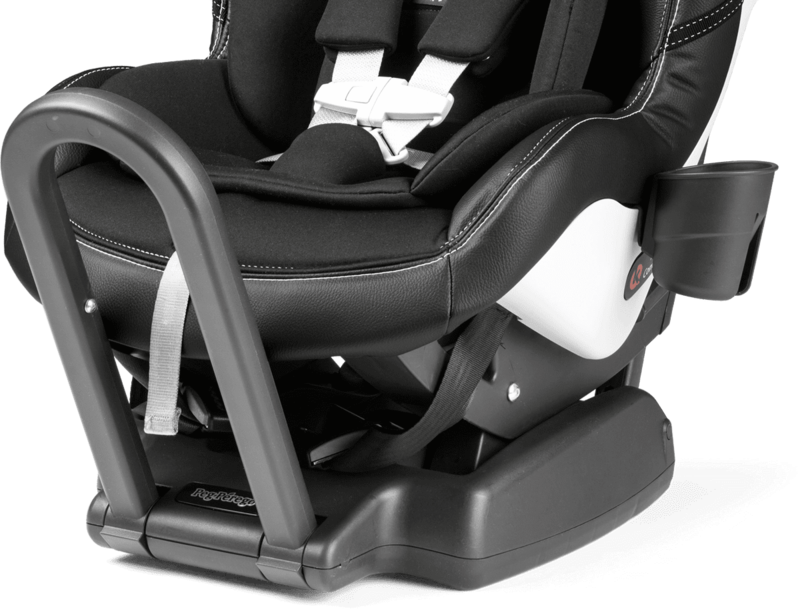 We were so pleased with our Peg-Perego car seat when we had our newborn and we're extremely satisfied to stick with the same brand. Installation was easy. 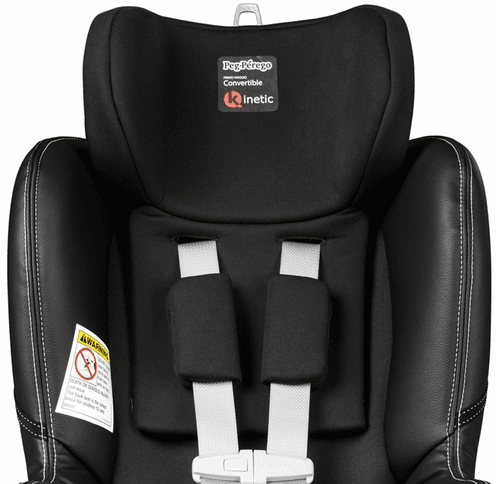 This seat gives us total peace of mind that our child will be protected due to its quality craftsmanship. Even fits well in the backseat of my VW Jetta. 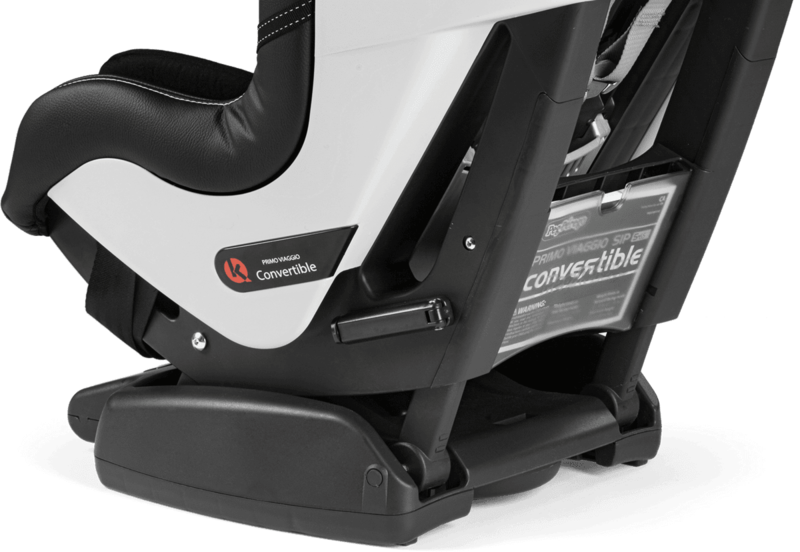 It really is a beautiful, comfortable looking seat. I love the extra feature of the anti rebound bar. This car seat is super nice quality. Itâ€™s definitely my favorite. I also have a graco extend2fit and a Chicco NextFit zip. 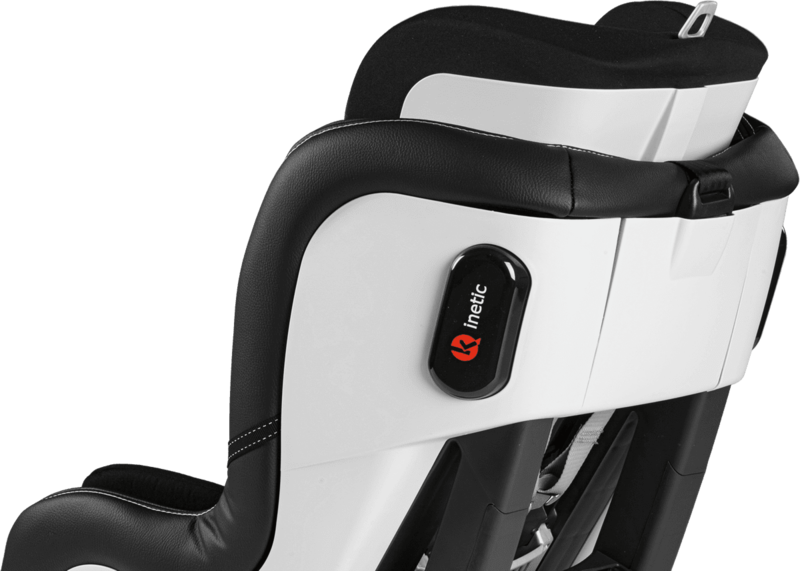 The nextfit is easier to instal but this car seat is nicer overall. Dose this one come with the cup holder? On other websites descriptions it says it doses but not on this website. Yes, it includes one cupholder. 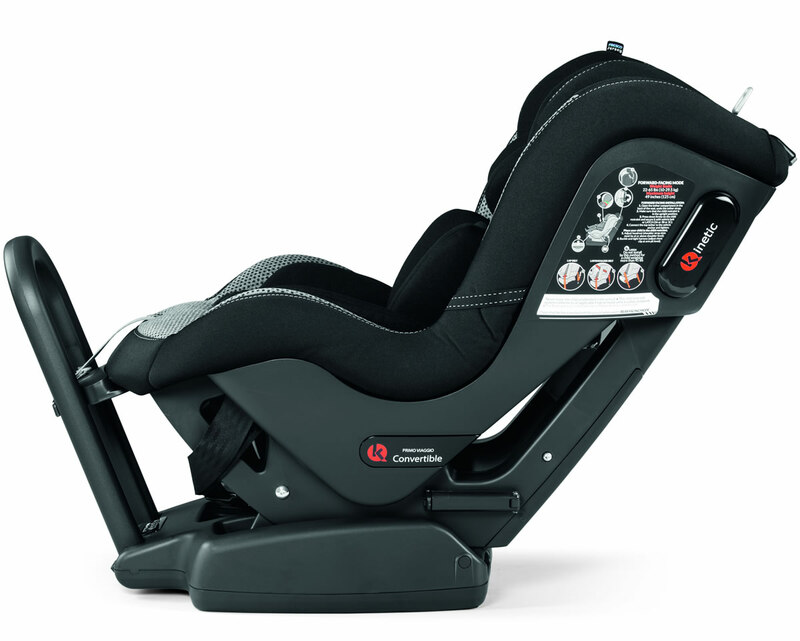 Side Impact Protection protects child's head, neck, and spine. Easily adjusted to 10 different height positions, even with child in seat. Kinetic pods help move forces away from your baby in case of side collision. 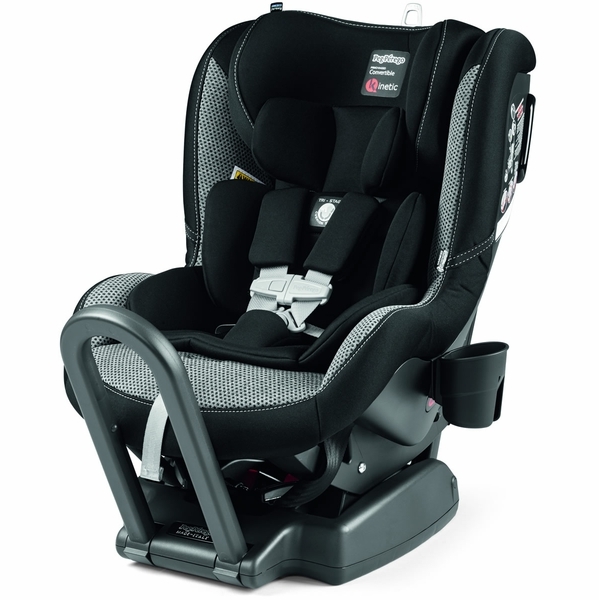 EPP and EPS foam help protect child's body from impact forces.